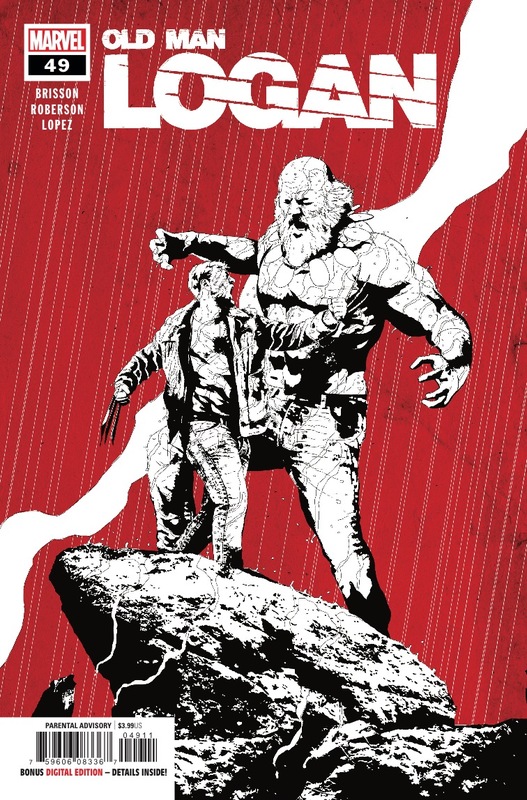 Marvel Preview: Old Man Logan #49 – AiPT! RAGE INTO DARKNESS! The Maestro made a terrible enemy…one who can take all the punishment he can dish out…one just as stubborn as he is…the man named Logan!